Only 9 days since the successful completion of our DICO and we have a lot of exciting updates to share already. As you know, July 1st we hired our CTO Andrew Dubinsky, an accomplished and renowned developer, tech entrepreneur and visionary to lead our development. Without delay we’re already hard at work and putting the funds raised in our DICO to good use in creating the Utrum Platform! Our devs have begun the wireframe and initial coding of Utrum Alpha. This first phase of development will include several stages, first of which is building the database functionality of Utrum Platform. This database includes crypto projects, teams, assets, coins, and more with associated portfolios and data on each. As this code is framed up and finalized we will push to our GitHub! We are well on our way in giving you some fun code to sink your digital teeth into and see the progress we are making. We’ve also been working hard on finalizing the development of an exclusive Utrum OOT wallet. Our blockchain devs are combining advanced functionality with ease-of-use to bring OOT holders a wallet which is simple, straight forward, and allows full control over OOT-specific features, like vesting! Right now OOT holders can use the Agama wallet to keep and track their OOT holdings. Barterdex is also an option for OOT holders or those wanting to buy and keep their OOT safe. Learn more about wallets currently available here. We will keep you updated on the progress and of course announce the alpha releases as they become available for safe use. That brings me to our next update! As a Notary Node operator for Komodo, Jackson also brings a unique understanding of the inner workings of all things komodo-based blockchain…and Utrum being a Komodo Asset chain makes this a perfect fit. 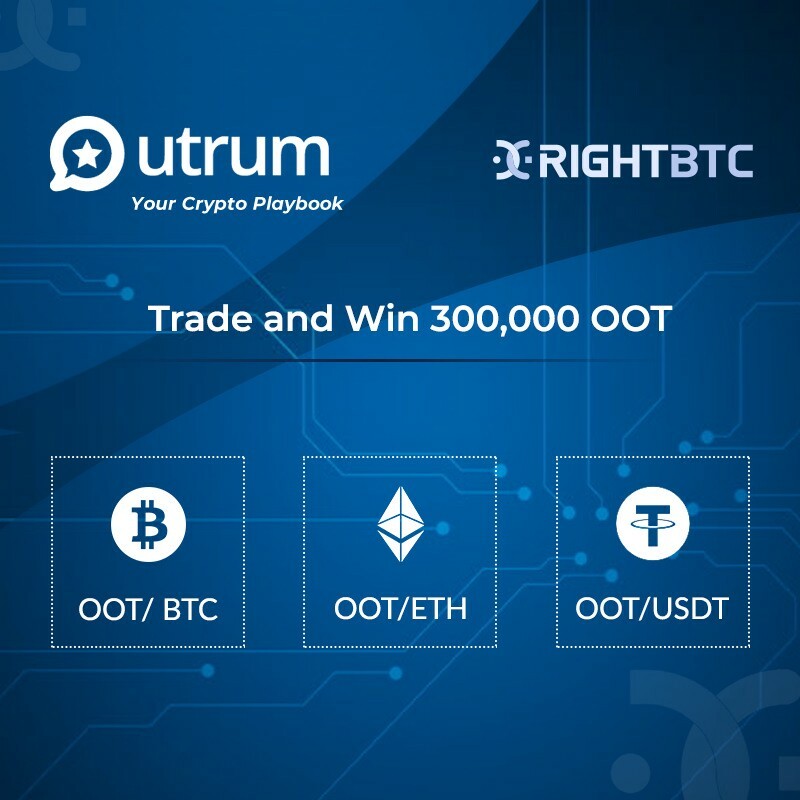 This week, July 12th, the cryptocurrency exchange RightBTC opened trading of OOT! This is the 4th exchange to list OOT. We are proud to have several options for traders and investors alike to buy, sell, and exchange OOT tokens. 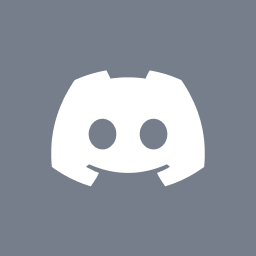 HyperDex for OOT/BTC; OOT/KMD + many others! previous post: Thank You for a Successful ICO!